In view of the latest results, new Fiat Chrysler Automobiles chief executive Mike Manley is confident that Maserati’s sales growth and profitability can be restored, particularly in China. Deliveries in the second quarter fell 41 per cent compared with the same period in 2017. The key reason for this decline was a huge 69 per cent fall in Chinese sales. Elsewhere, North American deliveries were down 22 per cent and those to Europe, the Middle East and Africa also dropped by 23 per cent. One reason for decreased deliveries in China was due to a government announcement that cut import tariffs on foreign-made automobiles from 25 per cent to 15 per cent as of July 1. To cash in on this, many dealerships held back orders until July 1 to benefit from the 10 per cent tariff reduction. In the first half of 2018, Maserati has sold 17,200 vehicles throughout the world. At the same stage last year, sales stood at a record 25,100. 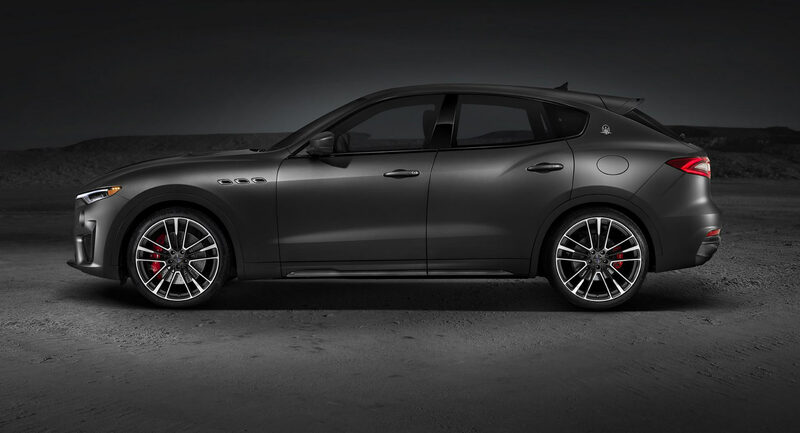 Automotive News reports that these lower shipment numbers triggered a fall in Maserati earnings before interest and taxes from 152 million euros ($173 million) in Q2 2017 to just 2 million euros ($2.32 million) in the same period this year. Due to the reduced demand, Maserati has excess inventories and this month, is closing its Mirafiori plant in Turin, where the Levante is built, for three whole weeks.